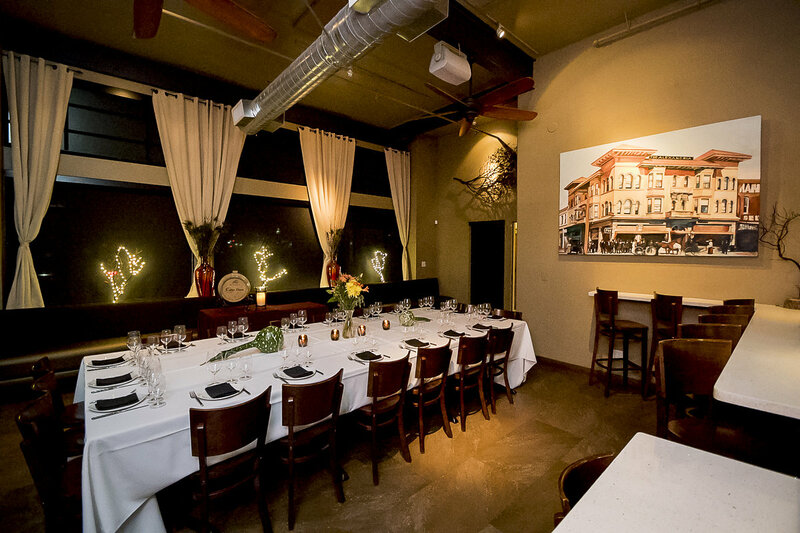 Carpe Diem offers a sophisticated, yet casual dining experience in the heart of downtown Napa. Our enthusiastic staff and lively atmosphere bring uniqueness to the table. 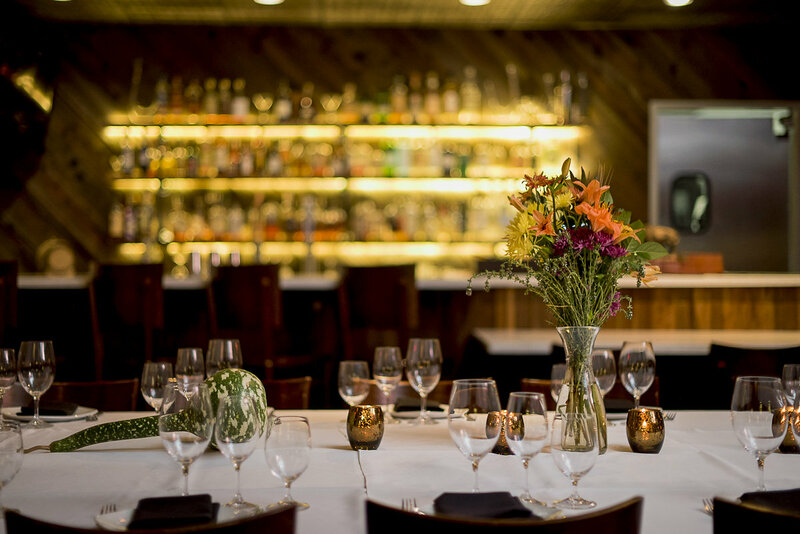 An ever-changing wine list and family share-plate style menu elevates the dining experience from a mechanical process to a convivial experience. We modify our menu with the changing seasons to give you the best flavors Napa Valley has to offer. Executive Chef Scott Kendall works to create original dishes that our guests would not anticipate. Wines and beers are expressly selected to compliment the food, enhancing the culinary experience at Carpe Diem. Our team is constantly searching for new wines and beers that will pleasantly surprise both locals and visiting guests. Carpe Diem Brewing Co. is excited to share their own beers exclusively at the restaurant. They will be featured on the eight constantly rotating tap handles alongside other local craft brews. 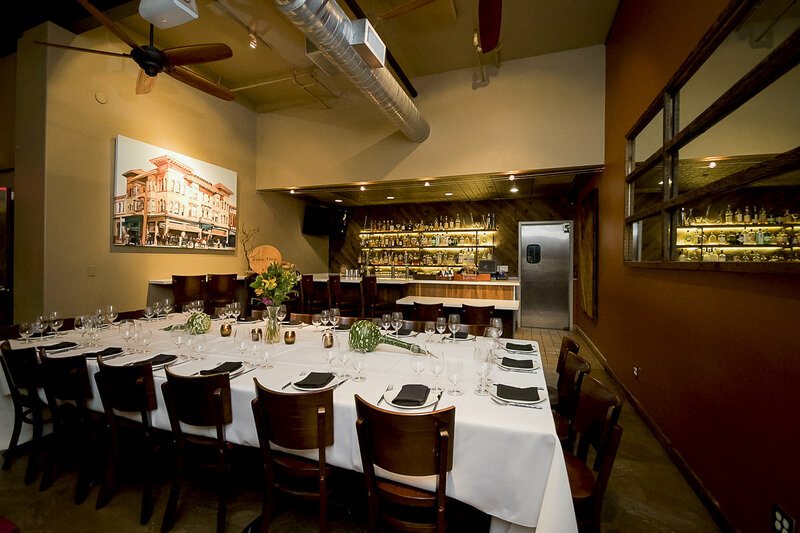 Special meal pairing events are held regularly featuring both established and emerging winemakers and brewers, bringing Carpe Diem’s passion for pairings alive. 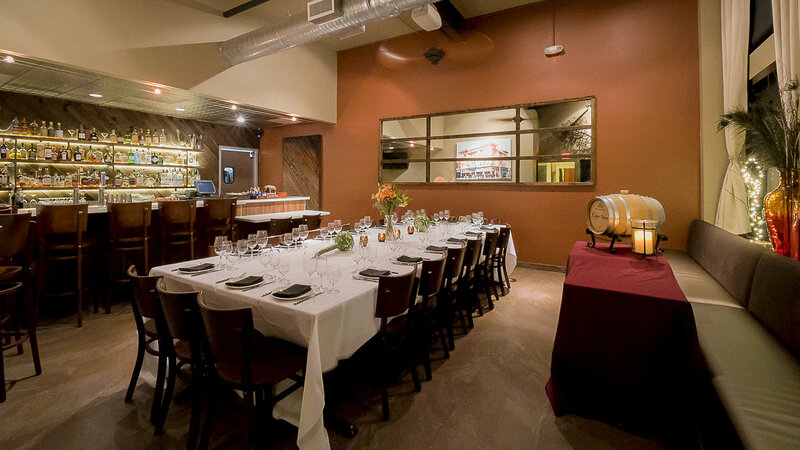 Guests are treated to a five-course menu designed with a specific winery or brewery’s offerings in mind.